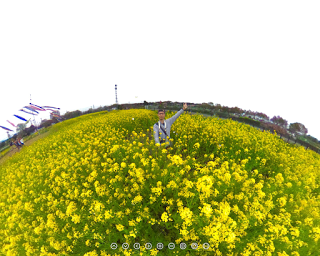 Just in time for summer, Ricoh added a charming new 3D butterfly effect for Ricoh Theta photos uploaded to Theta360.com! The effect is 3D, changing based on the viewers chosen viewpoint. 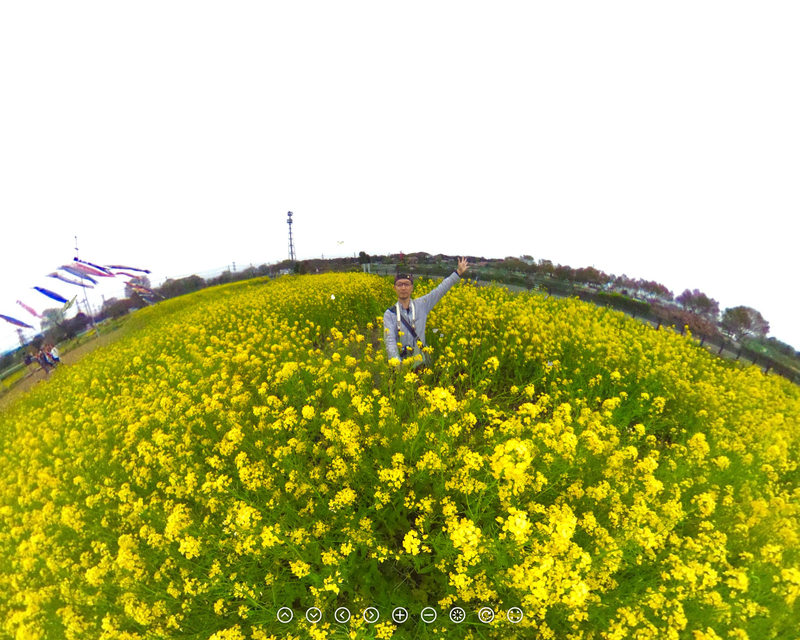 To add the effect, simply add the hashtag #butterfly3d in the description when you upload it to theta360.com. Other effects that Ricoh has enabled include fireflies (#firefly3d), cherry blossom petals (#sakura3d), and rain (#rain3d).